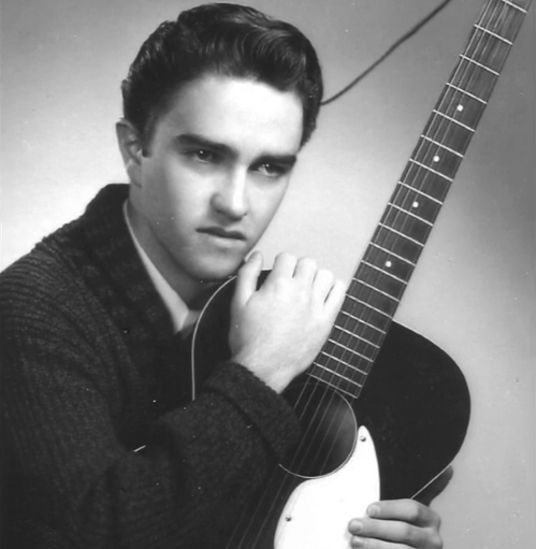 Jim Pewter, Guitarist, singer and songwriter debuted while still a student in St. Paul, Minnesota. 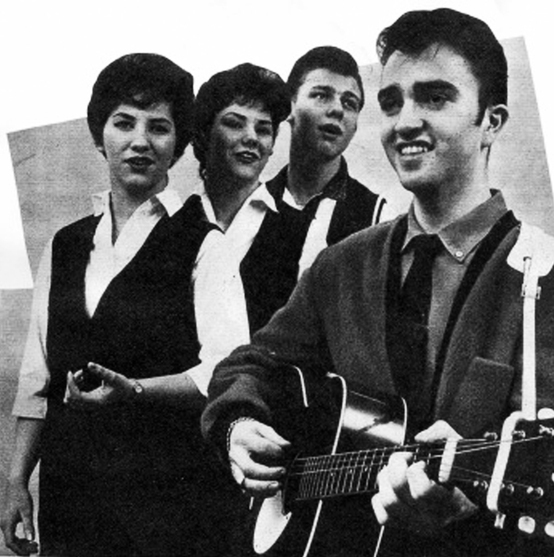 He formed his first vocal group in 1958 named "Deviny James & The Videls" with Carol Mc Donald, his sister Mary Jean and Bill Hoppe . The Group recorded two songs "All Mine" and "Now She's Gone" which will unfortunately unreleased. In the same time, Jim started his career as a teenage deejay in St. Paul, Minnesota. In January 1959, the youngster had interviewed Buddy Holly and J. P. “The Big Bopper” Richardson when they were in St. Paul for a concert at the Promenade Ballroom. A week later, the music stars were dead. Determined to become a professional, he sent a tape to the legendary Bumps Blackwell, Producer Speciality among which highlighted Little Richard, Larry Williams and Sam Cooke. Blackwell is very interested and brought Jim to Hollywood. Pewter landed in Hollywood and a session was held in August 1959. By October his first single was released. ' Little Girl,' with Bumps Blackwell [under the name Deviny James, Beta 45-1006] .Jim Pewter became better known by his given name as a DJ on KMET-LA and later Armed Forces Radio.